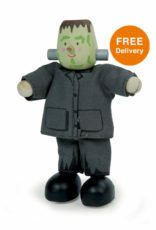 Budkins are friendly bendable wooden character figures, perfect for little hands and big imaginations! 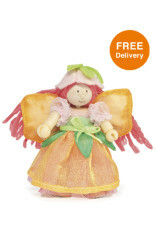 Designed in the UK by Le Toy Van, these beautifully crafted wooden dolls are made from sustainable wood with fair trading at every stage. 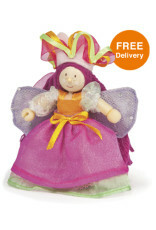 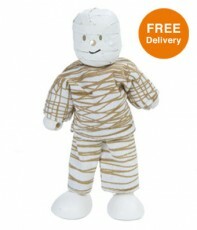 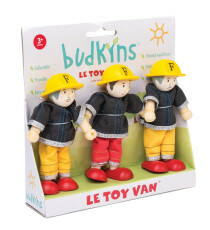 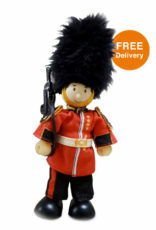 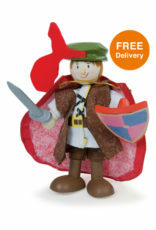 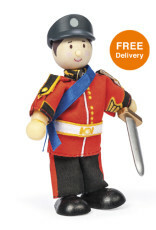 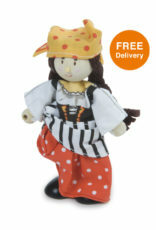 Budkins characters are perfect for pretend play and make an ideal gift for boys and girls.